In Mali, Amadou and Moussa are two teenagers who share a deep passion for football, so both of them devote most of their free time to improve their skills. 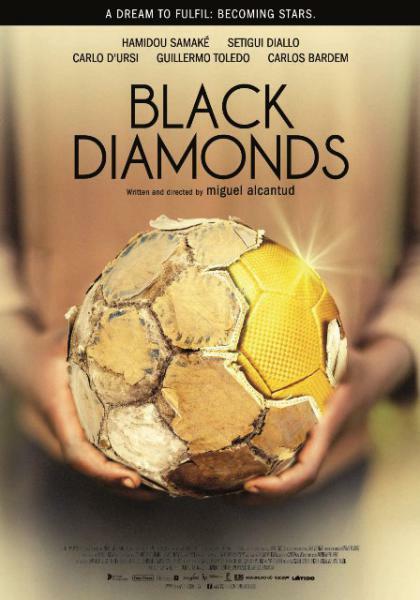 During a local football match, Spanish talent scout Pablo convinces them to accompany him to Spain in order to join European football teams. Once the boys arrive in Spain, they are thrown in a poor flat instead of being hosted at the promised football residence. Dos niños africanos son traídos a Europa para jugar al fútbol. Entrarán en un mundo de agentes, dinero, intereses y algo de fútbol que les llevará encontrarse una realidad muy distinta a la que soñaron.